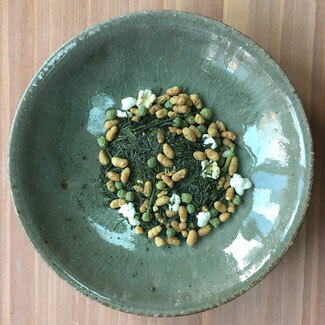 Genmai tea is richly flavoured Japanese green tea mixed with roasted rice. 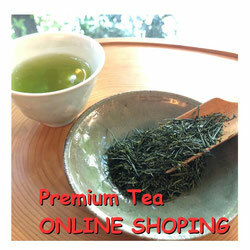 This tea allows you to enjoy special rice flavour and refresh taste of Japanese green tea. 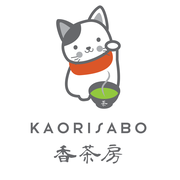 Kaorisabo Genmai tea is using bigger leaves from first flash tea. You will enjoy refeshing taste and flavour. This tea will be suitable to drink when you are hungry or night time since containing less caffein. 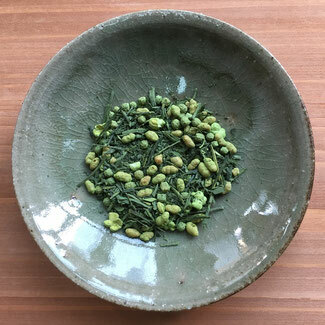 We use "Matcha" for Premium Genmaicha. 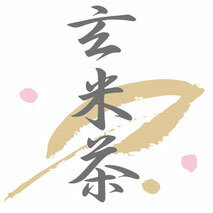 "Maccha" is special powder tea used for Japanese traditional tea party. You can enjoy deep "Umami" and "Sweetness" with roasted rice refreshing flavour. 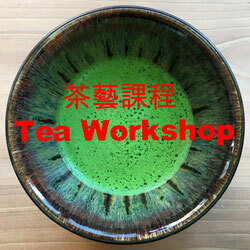 We use Kyoto tea party class Matcha which is very high class.